Enhance Your Memory With These 10 Brain Foods & Beverages! Regardless of advances in technology, we still need to rely on the most massive computing system around – our brain – to remember 'stuff'. So here they are folks, my top 10 Brain Foods...check them out! Consider adding capers to your salads. Try yellow rice over white and enhance your palate. 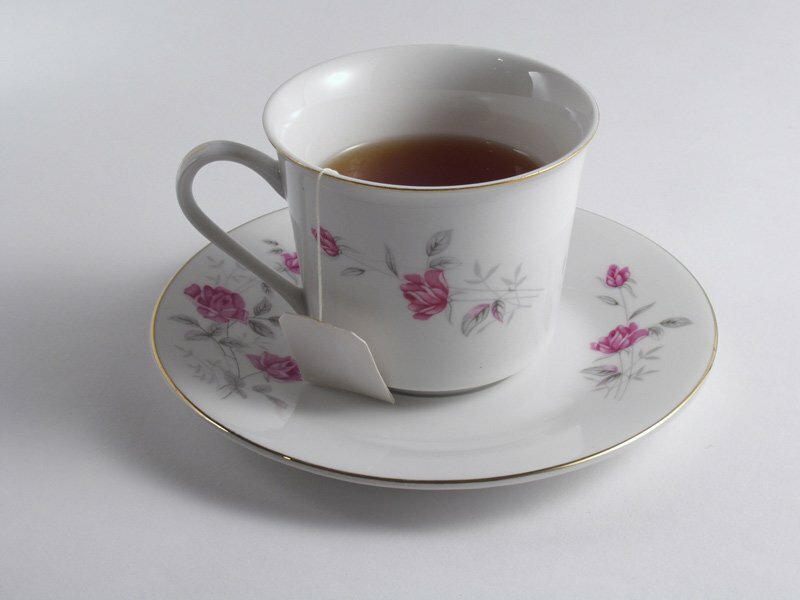 Tea&apos;s combination of caffeine and L-Theanine aid in relaxation. With Microsoft Outlook, texting, emailing, iPhones and good old-fashioned sticky notes, who needs to remember anything? Just write it down. Or, alternatively, find an app for that. Preferably one that will beep, flash and shake like wild to remind you that it&apos;s your sister&apos;s birthday. Regardless of advances in technology, we still need to rely on the most massive computing system around - our brain - to remember "stuff". You see, there are those of us who do remember, which makes it much worse for those who don&apos;t.
Like the guy you&apos;ve known for 8 years, he dated your roommate, not once but twice, but still can&apos;t get her name right. It&apos;s Laurel, not Laura. Really, is it that difficult? Or your colleague who forgets just about everything, including the time you drove 30 minutes out of your way only to find out your meeting was canceled. So, in a greedy effort to help myself out, and the poor man who is watching my "are you flipping kidding me...seriously, do you remember anything?!" reaction (I&apos;d never win a hand at poker), I told two masterminds at Bodybuilding.com (Editor In Chief, Kris Gethin and Mr. Richard Barnet) I&apos;d dig into the research for this article. So here they are folks my top 10 Brain Foods (please by all means, hand these out to your husbands, after all, I have to work with some of them). For those of you incredibly fuzzy and spaced out from consuming a low carbohydrate diet, it&apos;s time to feed your brain. 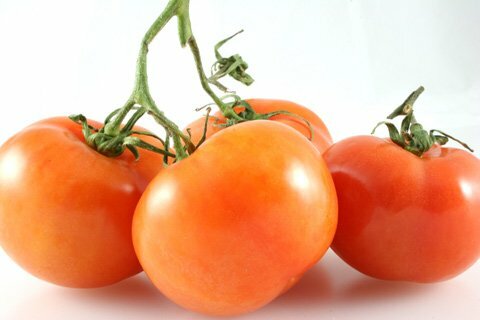 Opt for a value-added source of carbohydrates like tomatoes. Tomatoes are your top source of potassium (great for muscles and helping lower blood pressure), an excellent source of vitamins A & C and they are loaded with antioxidants. I know, this is an odd one, but, consider adding them to your salads. Capers are one of the best sources of quercetin (trumped only by tea). Quercetin is a unique flavonoid that can improve blood flow to the brain, decrease oxidative stress and prevent memory impairment. If you don&apos;t like capers, load up on the next best quercetin source - apples. That Improves Memory And Cognition. 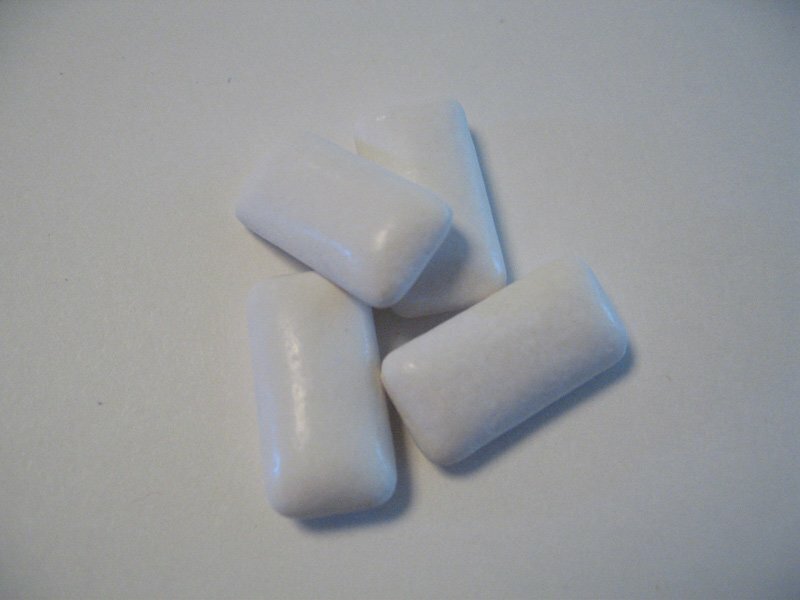 Some studies show that chewing gum can enhance alertness, mood, reaction time and attention. Will it help your memory? Possibly, but it may depend on the context of your situation. 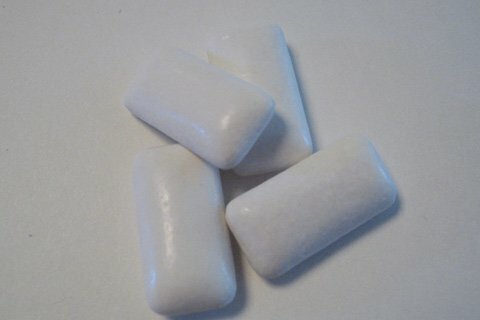 Some schools are even letting kids chew gum in the hopes that test scores will go up and attention spans will increase. Chewing Gum Can Enhance Alertness, Mood, Reaction Time And Attention. Coffee is one of the top sources of caffeine in our diet. Caffeine can improve your short-term memory and attention (so your long term memory may be better). 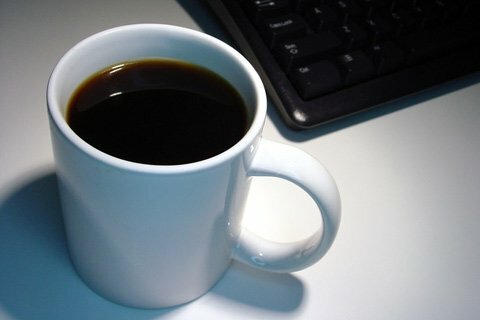 In addition, some studies show a negative association between Alzheimer&apos;s and coffee intake. 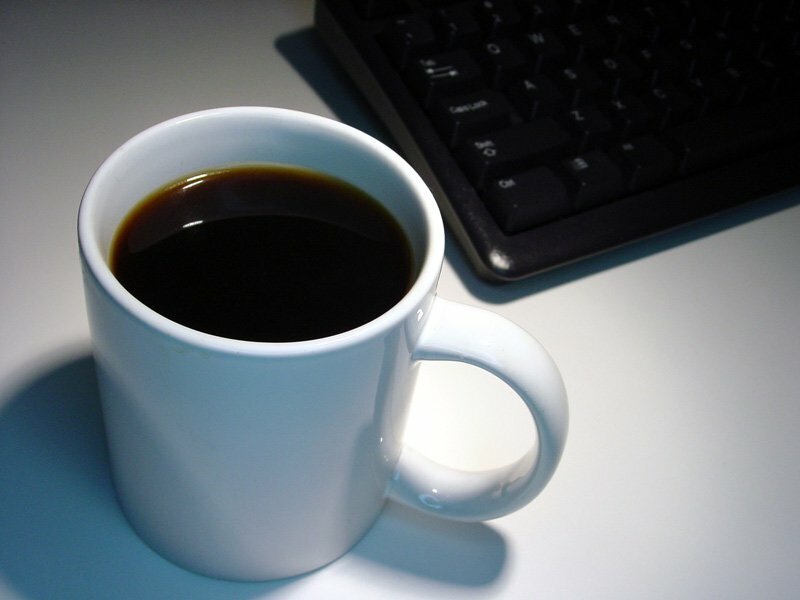 Caffeine Can Improve Your Short-Term Memory And Attention. 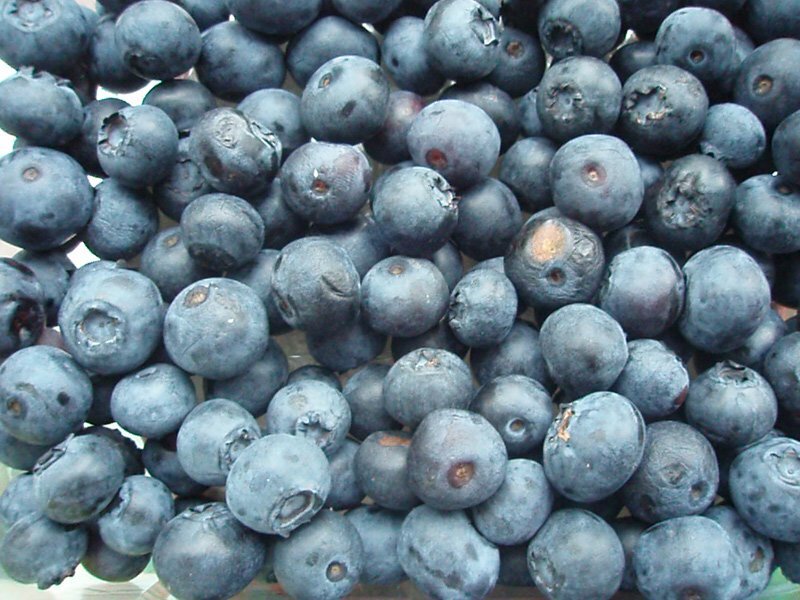 Blueberries are loaded with antioxidant polyphenols - compounds that decrease inflammation and free radical damage. Of particular interest is the anthocyanin content in blueberries. 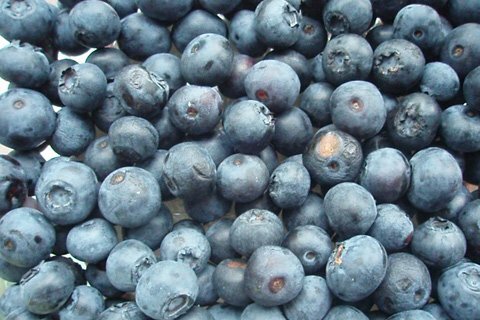 Anthocyanins have antioxidant and anti-inflammatory properties and increase neuron signaling in the brain. Older adults who consumed wild blueberry juice daily improved some aspects of cognitive functioning. That Decrease Inflammation And Free Radical Damage. This yellow spice, a member of the ginger family, contains a brain-protective compound called curcumin. Animal studies show that curcumin protects against cognitive impairment and it can help improve memory and learning. In addition, it may enhance blood flow to the brain. How can you add turmeric to your diet? Try yellow rice over white and enhance your palate with a variety of dishes from Indian restaurants. 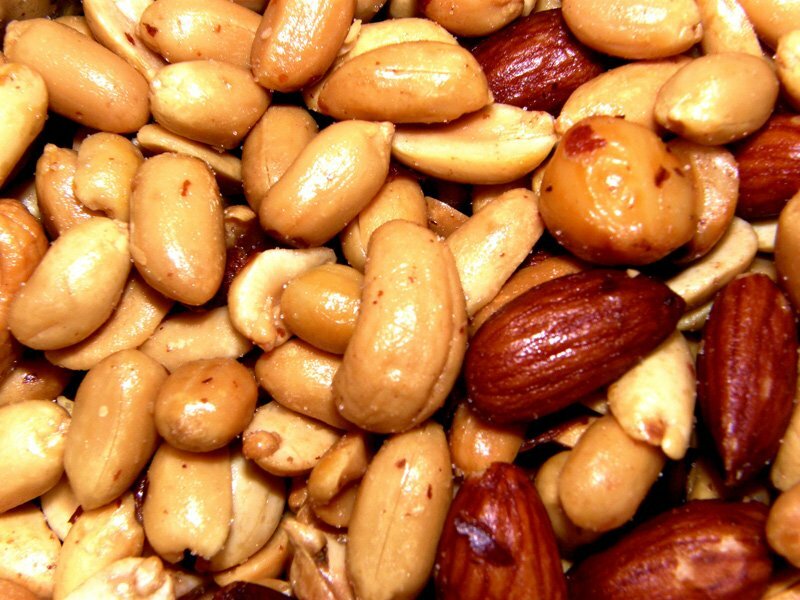 All nuts contain heart healthy monounsaturated fat. In addition, nuts contain an array of vitamins, minerals and antioxidants, and they are one of the best sources of magnesium. Magnesium can improve learning and memory and magnesium therapy has been shown to restore brain functioning following brain injury. 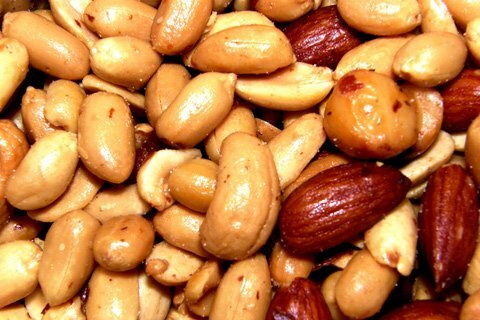 All Nuts Contain Heart Healthy Monounsaturated Fat. Greater intake of omega-3 rich fatty fish early in life is linked to lowered risk of cognitive disorders later in life. Additionally, intake of the omega-3 fat DHA has been associated with better nonverbal reasoning and working memory. Some studies in humans show that fish consumption or DHA supplementation is associated with cognitive improvement. As an added bonus, salmon is also a good source of choline (see the next tip, eggs, for why choline is important). 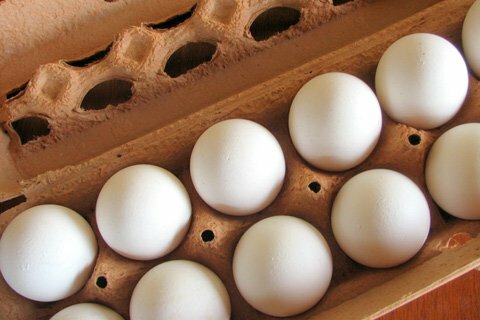 Among the many nutrients in egg yolks, you&apos;ll find choline and phosphatidyl serine. 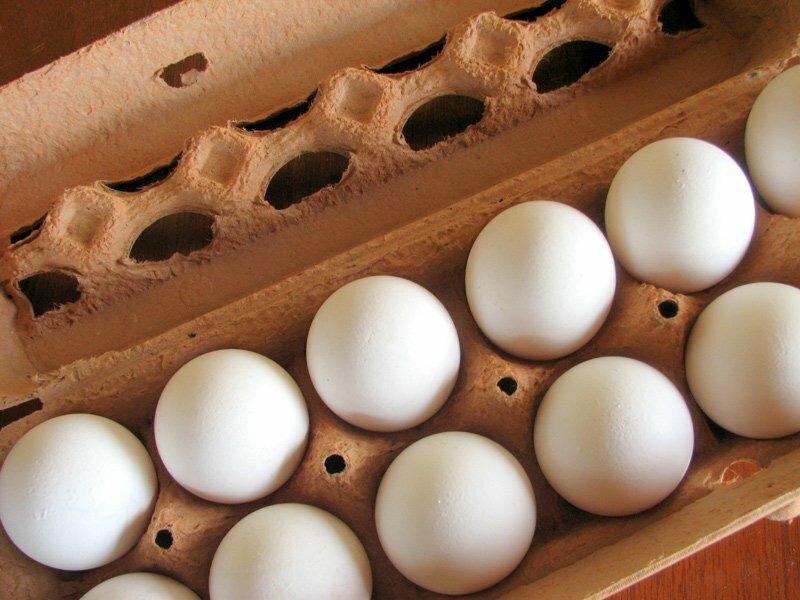 In the human body, choline is necessary for the synthesis of structural components of cell membranes and it plays a role in cell signaling. Here&apos;s the memory kicker though - choline is a precursor for the neurotransmitter acetylcholine. Like a Jack-of-all-Trades, acetylcholine wears many hats including muscle control and memory. Phosphatidyl serine provides another brain boost as it plays a role in cell-to-cell communication and, it can help improve brain functioning. Studies show it can boost memory in the elderly without dementia and boost cognition and memory, especially in those with an age-related decline in memory. Black, white, green and oolong, is nature&apos;s most perfect beverage. 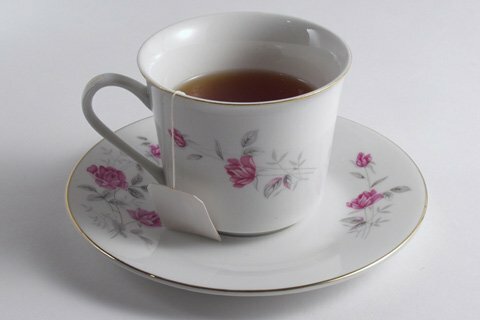 Tea&apos;s unique relaxation and enhanced concentration properties stem from its natural combination of caffeine and the amino acid L-theanine. Both stimulate areas of the brain that increase our alertness. And, studies suggest that L-theanine can help reduce psychological and physiological stress and increase alpha-brain wave activity, which will leave you feeling like you are chilling in a hammock on a nice autumn day. Together, caffeine and L-theanine can boost reaction time, memory and performance on cognitive functioning tasks. If that isn&apos;t enough, tea is also your best source of quercetin. Black, White, Green And Oolong, Is Nature&apos;s Most Perfect Beverage. 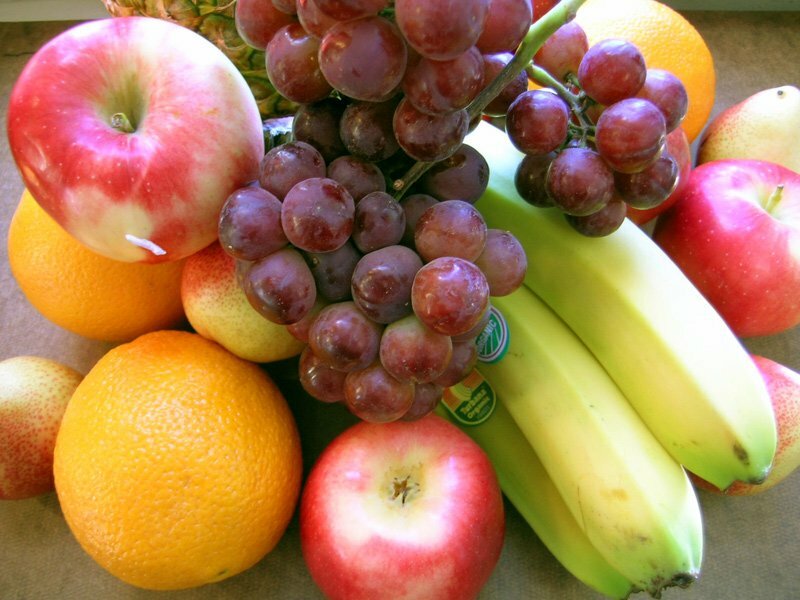 If you are worried about your memory, dig into these foods. Start your day with coffee and eggs, have a loaded salad (with capers and tomatoes of course) for lunch, drink tea throughout the day, snack on blueberries or grapes and grill halibut or salmon for dinner. It isn&apos;t too late to improve your memory and, the best part is that these foods will enhance your overall health in the process. Asia Pac J Clin Nutr 2008;17: 167-8. Altern Med Rev 2005;10: 136-8. Dement Geriatr Cogn Disord 2010;29: 467-74. Altern Med Rev 2008;13: 245-7. Behav Brain Res 2010;209: 73-9. J Agric Food Chem 2008;56: 10544-51. J Alzheimers Dis 2010;20: S187-204. J Agric Food Chem 2010;58: 3996-4000. Chin Med J (Engl) 2008;121: 832-9. Oxidative Stress And Exercise: Role Of Glycine Propionyl-L-Carnitine (GPLC)! 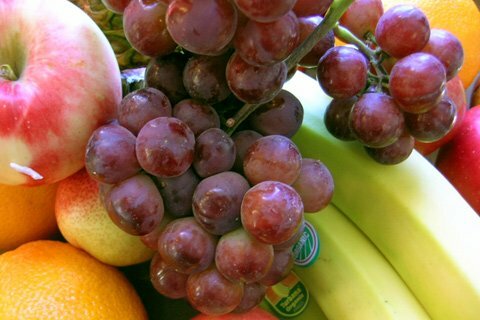 Oxidative stress occurs when the production of reactive oxygen species (ROS) exceeds antioxidant defense... Discover what ROS is and how GPLC could play a role in stabilizing its negative effects! Tea Benefits: Not Drinking It? You Should Be! Energy drinks, fat burners, green tea capsules, why not just go to the source? It&apos;s convenient and cheaper! Green tea offers a ton of health benefits... Learn more. The Top 10 Vitamins That Everyone Should Include In Their Diet! Here are the main vitamins you should be concerned with and what to add to your diet to make sure you&apos;re getting enough. Learn more.